It ain't Jason Momoa, but it sure is cool! 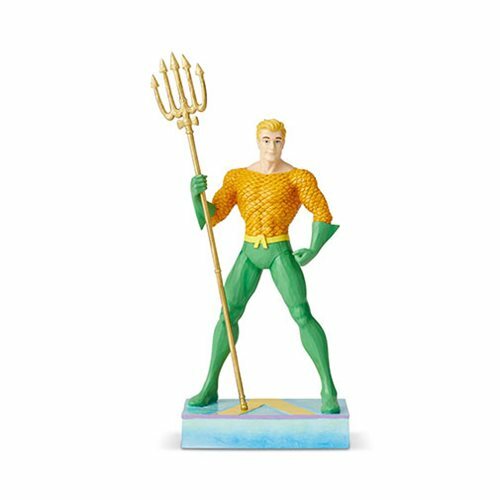 The DC Comics Aquaman Silver Age Statue by Jim Shore is crafted of polyresin and calcium carbonate and measures approximately 10-inches tall. Order yours so Arthur Curry knows you care.